All the news on betting and eSports at Ice London with the new services of Everymatrix with its OddsMatrix system. 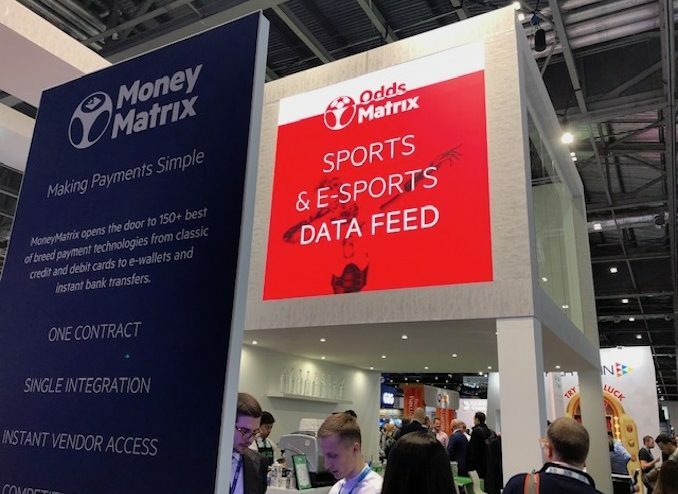 Everymatrix has launched its new esports betting services, providing real time coverage of leading game titles, tournaments and the most exciting markets, and is showcasing at Ice London. The new service is part of the OddsMatrix present offering which includes data feeds, a fully managed sportsbook,m and feed aggregation technology. EveryMatrix’s esports growing offering provides over 50 tournaments with more than 1.200 pre live events and 400 plus live events per month, with over 60 betting types applied to all relevant maps, rounds and periods of disciplines. Originating from more than 20 specialized sources, Oddmatrix esports services provides bookmakers, affiliates, media of fan sites with real time coverage of leading game titles and tournaments. The current offering includes tournaments including Cs:Go, Dota2, LoL, Overwatch, StarCraft, Fortninte, Pubg, and Call of Duty. “The esports revolution has finally begun, and we are pleased to join the commercial breakthrough of esports betting with out newly released esports services”, said Ebbe Groes, ceo EveryMatrix. 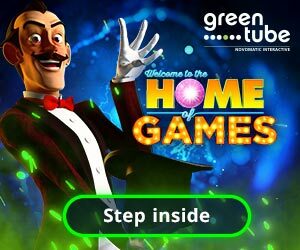 “This exciting new feature is a part of both OddsMatrix Data Feeds and the latest instalment of the OddsMatrix Sportsbook”. OddsMatrix cover real time pre match and live odds, stats, scores, settlements, and ensures stables operations thanks to its automatic failover feature. Operators are able to enjoy a fully automated trading system while still having the ability of tweaking odds and customizing they profit margins.